The following is a guest post from Kareem Bianchi – Be sure to follow him here on Twitter. 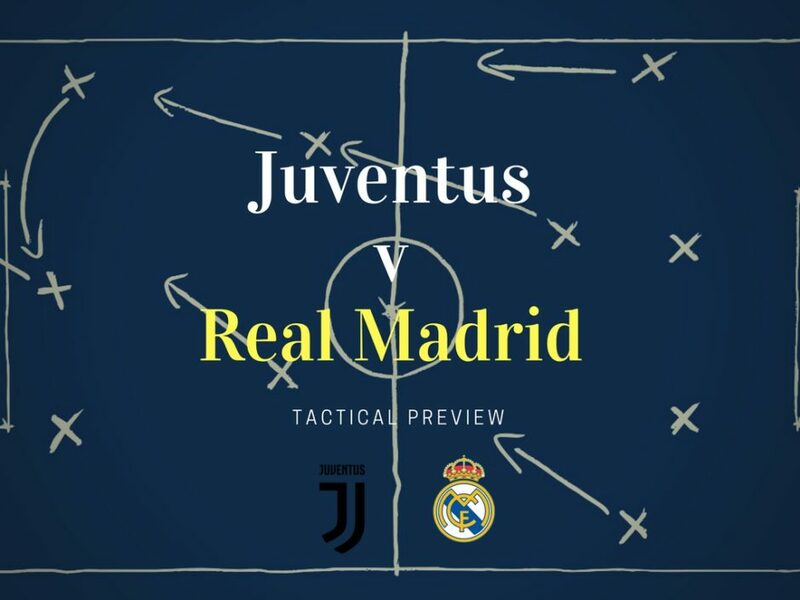 Juventus-Real Madrid: a new chapter narrating the umpteenth meeting between the two sides, about what might as well be labeled as a European Classic. 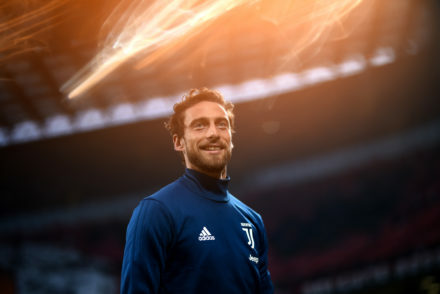 The most recent clash between Juventus and Real is something that all Juventini will want to forget, and up to this day, it still represents an open wound; those who had tried to erase that miserable night from their memory have inevitably been reminded of the nightmare in Cardiff. However, there’s a different feeling around the game; whilst the 2017 Champions League final was rightly deemed as the crème de la crème encounter, between the two undisputed best teams in the world, this time around both formations look weakened, for one reason or another, and don’t pose the same threat as nine months ago. 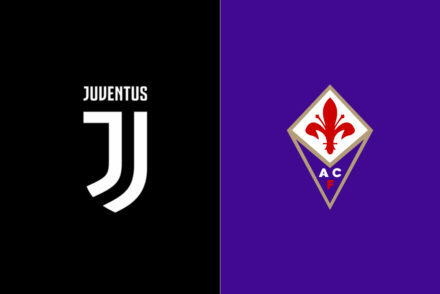 Juve and Real equally struggled in the early stages of the season, with the latter coming out worst, having been out of the league race since December and being knocked out of the Copa del Rey, the Champions League remaining their only objective. Juventus on the other hand, find themselves with a strengthened attack but an inferior midfield, and a generally technically lesser team . Real Madrid’s “organized chaos” formation from last season – in which the focus was on creating numerical and positional superiority in every zone thanks to Isco’s roaming across the pitch and dominating through technical supremacy – hasn’t worked, and due to the somewhat unique but risky strategy, teams have been able to exploit the poor spacing and large distances between players to hit the Blancos on the counter. This, alongside an often flat shape in possession and a goal-drought from its main goalscorer Ronaldo, were the main talking points in the first five months of the season. After months of struggle, though, Real seems to have found the equilibrium, in a traditional 4-4-2, – as opposed to last season’s midfield diamond variant – finally defending transitions better and maintaining better spacing. Still, the side from Spain’s capital doesn’t seem flawless and both Allegri’s and Zidane’s strategies should revolve around taking advantage of the opponent’s main faults. The underwhelming results from the first half of the season pushed Zidane to find new solutions; given Isco’s importance in the 4-3-1-2, the Spaniard’s underperformance and poor decision-making, – his positional freedom soon became detrimental to the team’s structure – amongst other issues, forced the French gaffer to revert to a more risk-averse lineup, in order to limit the dangerous scenarios his team was facing. Isco’s freedom of judgment allowed him to roam across the pitch, and left to his own devices he would drop deep to create passing triangles and facilitate play, position himself between the lines and essentially act as a “multiplier of passing options”. Paradoxically, the unconditioned anarchy that should have (and did, in the second half of the 16/17 season) provided Isco with the necessary means to thrive, became a burden which, mixed to lack of rational judgment in specific situations and Real’s general structural issues, multiplied the Blancos’ problems. Often, the Andalusian would drop far too deep, depriving his team of a man behind the opposition midfield in positional superiority, and creating a flat line in midfield, making the circulation sterile and horizontal. Another key reason for the switch from the “4-3-1-2” to 4-4-2 was the exposure Marcelo and Carvajal (especially the former) left their flank in. A structural issue of the diamond midfield is that, having only one player on each flank it struggles to defend width and can therefore be exploited through switches of play. Furthermore, due to the lack of wingers, the midfield diamond forces the full-backs to take up more duties in the final third; in Real’s system especially, the full-backs are instructed to constantly provide width and Marcelo acts as an additional playmaker. Thus the high-positions the full-backs occupied in possession, inevitably left their respective flanks uncovered during transitions. Zidane’s decision to transition from the Champions League and La Liga winning 4-3-1-2 to the 4-4-2 brought his side the needed balance in defensive transitions; this was made possible by the presence of two wide men on each flank. Contrary to the defending in the previous shape, where the centre-midfielders would usually have to defend width, with the midfield diamond shifting heavily to the ball-side, leaving Casemiro with lots of horizontal ground to cover, the double protection on the flanks gives the full-backs extra protection when defending positionally, whilst relieving them of some offensive burden. Although the change of formation has undoubtedly restored certainties and balance, it hasn’t erased all the defensive problems that have affected Real for quite some time now. Not only does its horizontal and vertical compactness leave much to be desired, especially during pressing situations in which the backline rarely steps up to support the press, but when defending zonally, distances between players are not always optimal and individual (and collective) pressing runs carried out with wrong timings and angles open up passing lanes and space between the lines. One of Real’s biggest issues this season has been defending set-pieces. Against Girona, for example, it conceded three goals, all from set-piece play; throughout the season, the Merengues have conceded 11, 33% of the total amount. Real use a man-marking system on set-pieces, with Benzema being the only player free from marking duties, positioned just ahead of the near post, which means that every error while marking can be costly. To exploit this flaw, Allegri could decide to field Mandzukic, an expert on set-pieces and crosses, that would add physicality in the box and aerial ability. It’s quite likely that Real will shape in their 4-3-1-2, having rested Isco and Kroos at the weekend. It’s an opportunity Zidane cannot miss as Juventus will be missing Pjanic and Benatia, two crucial players for the home side that will be sorely missed. Especially the former, who’s not only his side’s most technical midfielder , but his ability to read the direction of opposition’s passes and intercept is unparalleled amongst his fellow teammates. Furthermore Juve has shown some flaws in its positional defending this season, and similarly to Los Blancos, poorly judged pressing runs from its midfielders have opened passing lanes to players behind the second line. Isco playing would allow Real to constantly have someone ready to receive between the lines, and after doing so he could combine with Benzema, drawing defenders out of position and creating space for Ronaldo’s runs into the box, or play the ball wide to the full-back ready to cross. Allegri often says that in big games, there will always be 15-20 minutes in which the opposition might concede a goal. That’s the reason why Juve must stay focused and not lose control of the game, especially when defending. Juventus-Real Madrid will be a game of “moments”. Both teams are capable of coming on top, despite having been seemingly controlled by the opposite side, thanks to their belief in their abilities and experience in the competition. Real Madrid will probably control the ball, having the superior midfield and overall, being finer technically. It, however, does not mean that Real will control the game. If Juventus wants to come out on top in this tie, it will have to manage, read and interpret the moments of the game accordingly. It’s the only way.